In a move to keep customers on its own website and app, Chipotle began offering direct delivery without sending customers to a third-party service platform. Still powered by Doordash, the in-app delivery order function is now available in all 70 markets at the more than 1,800 Chipotle restaurants that Doordash serves. 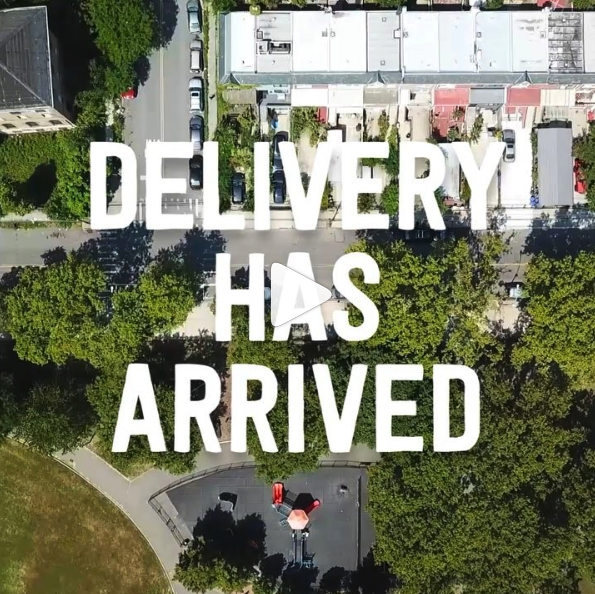 “Fans have long been requesting Chipotle delivery, and as part of our commitment to make it easy for our customers to get the delicious food they love when, where and how they want it, we’re rolling out our own delivery service powered through DoorDash as the last mile delivery partner,” said Curt Garner, chief digital and information officer at Chipotle, noting the brand is among the first fast casual chains to make this move. The availability of the new delivery service is part of Chipotle’s plan to grow its digital offerings, the company said. It’s also recently added pickup shelves for mobile orders and added a digitally enabled second make line aimed at improving order accuracy and speed.